As a nation, we’re still struggling to attract women into STEM roles. And our industry, technology, is trailing behind in its gender balance. Figures indicate that efforts to redress this have stalled over the last decade. With a shortage of technology skills across the US and UK, it’s difficult to understand how the balance has not begun to shift. Beyond has always pushed for equal opportunities within the studio. But despite many different initiatives and approaches, we struggled to attract a diverse range of candidates for technical roles, contract or permanent. In fact, we weren’t getting any interest at all. Zero, zilch, nada. Obviously we were doing something wrong. 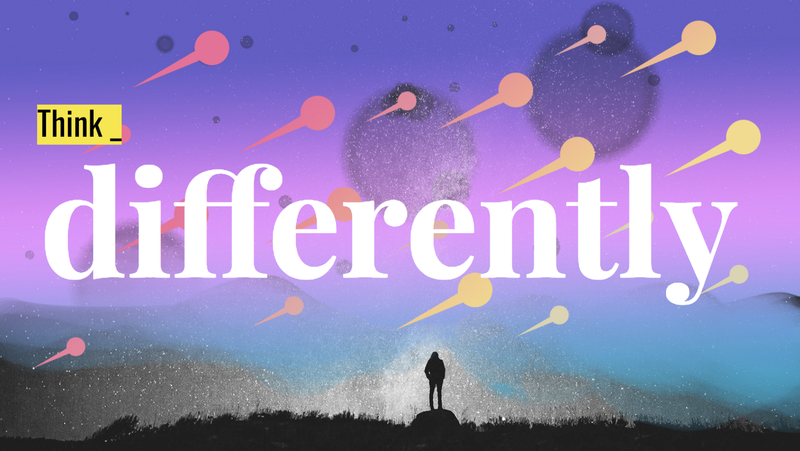 We needed to think differently. One of our strategic priorities as a studio, to think differently. About our work, and our people. After doing some research, it became clear that there were a number of internal challenges we needed to tackle, and some clear solutions that could be implemented over time. Challenge: Extensive development experience required Project demands meant we were looking for candidates with between five and seven years of commercial experience. Given the market, this meant our candidates had been developers for over ten years. Solution: Build a stronger internal talent pipeline that can be trained in house, and keep an alumni of great freelancers with a balanced gender profile to choose from. Challenge: Time pressured hiring Contractor roles have a turnaround as quick as three days. This didn’t leave enough time to extend openings to more inclusive channels. We had to use recruitment agencies who could deliver in time using their existing roster. Solution: Build a preferred supplier list of agencies committing to gender diverse rosters, and build a database of freelancers through referrals and networks over time for future use. Challenge: Legacy code and frameworks Sometimes our clients come to us with old technical systems that need to be replatformed, meaning we need to bring in contractors with expertise in legacy code, like Perl and Angular.JS. Technical contract roles are only ever filled with experts; newer developers would either be unfamiliar with these older stacks or not willing to work on them, preferring to learn current skills. Solution: Ensure any legacy experts brought in share their knowledge with the less tenured developers. If something is regularly coming up as a required skill, make sure training and mentoring is there to keep the knowledge in the organisation. Our Tech Director has also launched chapters around specific skill sets such as AI for anyone interested to be part of, meaning knowledge is shared amongst experts and novices alike, ready for use on client work. All of these things were adding up to mean we were missing out on some great talent, but the good news was there were things we could do as an organisation to change that. It became clear that a lot of women were choosing technology roles as a career change after their first or second job. 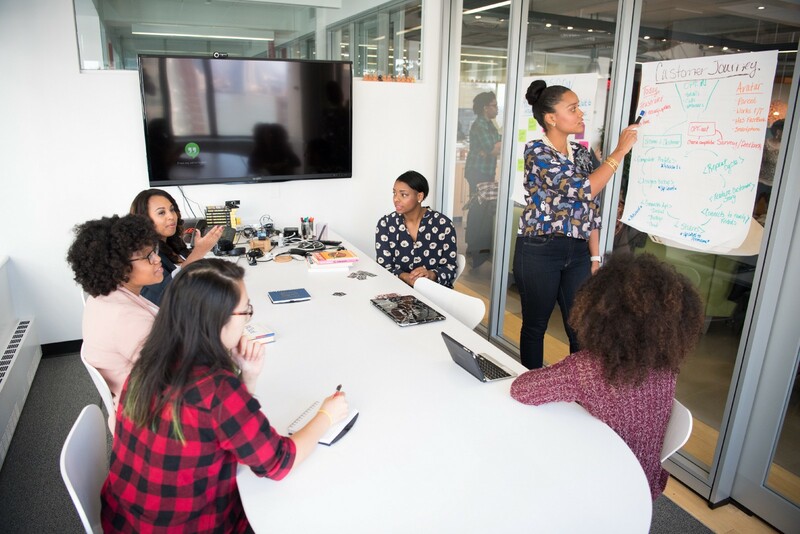 If we were able to get Beyond to commit to investing in its talent pipeline, we could offer entry level developer positions to women making this change. We needed to balance out the top heavy tech team in both experience and compensation. Having such a heavyweight tech team was great for challenging projects, but made it difficult to service some of our less complex work, from both a margin and team engagement perspective. Having junior talent would mean we could still service the smaller projects whilst using our senior team members to mentor them — a new skill for the team. The added attraction was that the tenure of more junior talent would hopefully be higher than that of the senior as we are able to offer them more scope for development. This was great in theory, but in practice we still didn’t know where to find this talent. And, we weren’t quite ready to train someone from scratch. We needed to identify a training ground for the ideal candidates. We’ve frequently worked with General Assembly, partnering with them across our studios — most notably for our Never Stop Learning event in London — and often use them for skills top-up workshops for our team members looking to progress their development. As an organisation, they are supportive of people wanting to switch careers, and offer courses in disciplines like development, UX, and product which culminate with a showcase for businesses to come and see student portfolios. Marketing manager Denise Chippendale also advocates supporting women in tech: “As a female in tech, it is fantastic to see my female peers strive and feel empowered to pursue tech and digital training that they may have previously felt was unwelcoming or inaccessible,” she says. General Assembly seemed like the perfect recruitment pool. And it’s working. Over the last 12 months we have sourced three excellent entry level female developers from their alumni. General Assembly allowed us to access talent with the resources to fund their career switch, but we were still missing out on a different talent pool: those unable to afford a paid course and six weeks out of work. Several years in the making, Flipside, is an agency-led digital training programme co-created by digital agencies Ustwo, Beyond, made by many and Sennep. 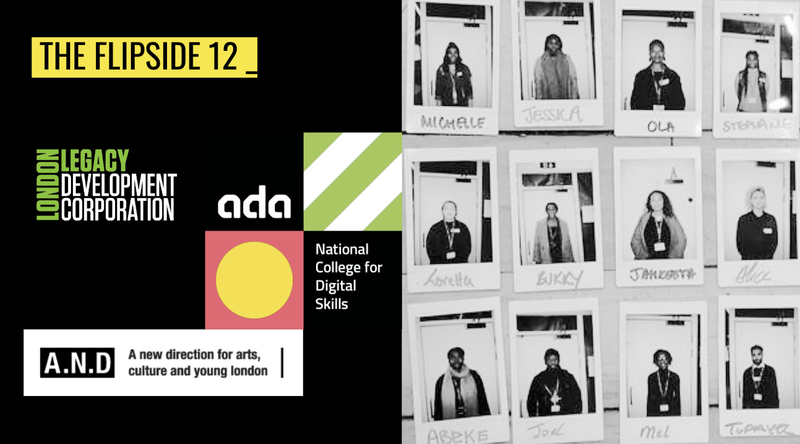 The programme is run in collaboration with A New Direction, which works to give creative opportunities for Londoners, the London Legacy Development Centre which runs the Olympic Park, and skills college Ada. We hired two people directly from the Flipside programme, who now work in content and product design. As we work on the next iteration of the training programme, we hope they won’t be the last. We’ve made a great start on addressing gender imbalance within our tech department at Beyond, and our hope is to continue to support this externally by hosting our own women in tech events in the coming year. In addition to our new hires, we have some truly inspiring stories to share. Just look at our Delivery Director Joann DeLanoy, who herself has been on a journey with Beyond from Intern to Director in 8 years, and has been advocating for women in tech through a number of initiatives such as #iamremarkable in partnership with Google, one of our clients. Read more: If you’re thinking of switching your career and want to move in to tech, read about three of our female developers journey so far, and why they decided to make the leap.